We first saw indie action vampire film The Witches Hammer back in January (see our review here), and we really enjoyed this cool low-budget film full of fun, fangs, magic spells and quite a lot of surprisingly well done British kung-fu. 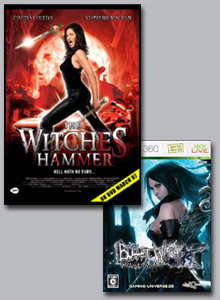 Now, after an initial 3-week rental release, March 26th finally sees the retail release of The Witches Hammer (£9.99 at Play.com), and to celebrate, Amber Pictures (in association with Bullet Witch on the Xbox 360), have kindly given us a copy of the Xbox game and the film on DVD to giveaway. All you need to do to stand a chance of winning is answer the question below, enter your name and email address and press submit. The competition will close on April 3rd (or so) and we will notify the winner the following day. Unfortunately we can only accept entries from people aged 18 or over and who live in the UK or Eire. 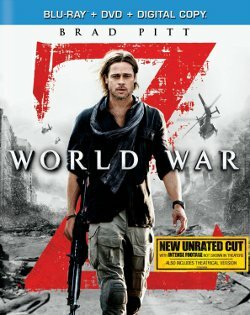 When Rebecca is brought back from the brink of death by top secret agency 'Project 571', she is trained as a lethal assassin and sent on missions to kill that which she has become, a vampire. 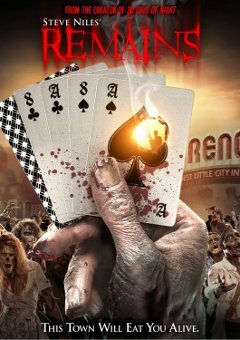 After Project 571 is destroyed by a gang of vampires, Rebecca is thrown into a quest for an ancient book powerful enough to raise the dead. She joins two priests on a journey to kill the master vampire Hugo Renoir before he can unleash the grotesque souls of the damned into our dimension. If Hugo is allowed to perform the ancient ceremony the earth shall forever pass into the realm of darkness. Along the way Rebecca must utilise her training to face Vampires, Demons and Witches all vying for the book and its awesome power. 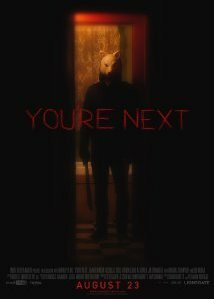 For more information on the film, visit Amber Pictures’ website at www.amberpictures.co.uk. 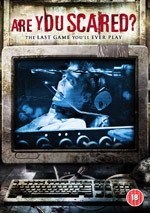 To order the DVD, visit Play.com. The Witches Hammer stars which iconic horror / TV actress?